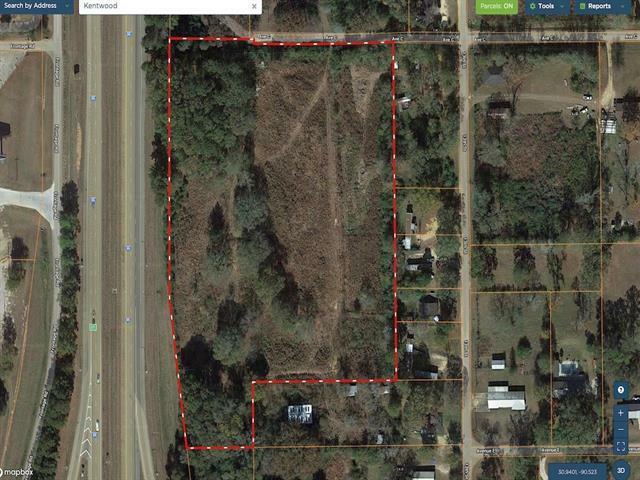 13.5 acres conveniently located just off the interstate. 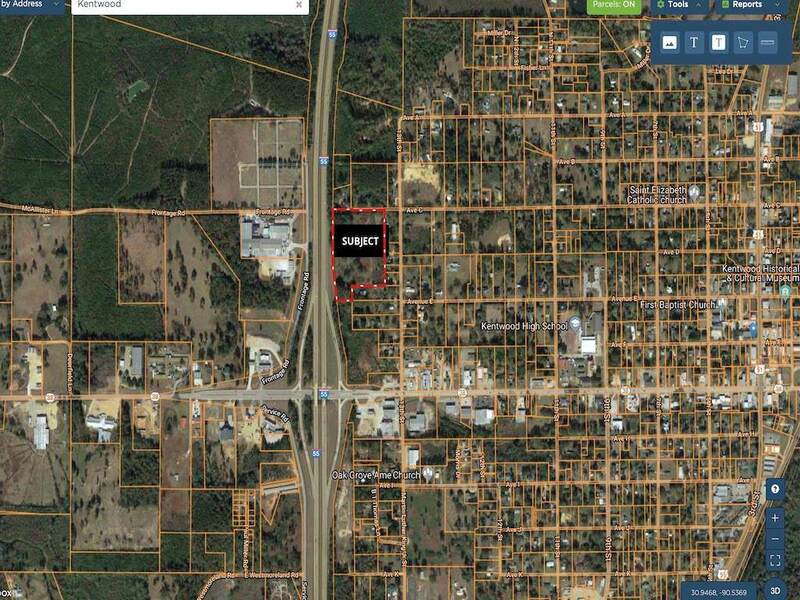 Great location for commercial/residential development. Inside city limits.